Abraham Lincoln (February 12, 1809 – April 15, 1865), was the 16th (1861 – 1865) President of the United States, and the first president from the Republican Party. Lincoln staunchly opposed the expansion of slavery into federal territories, and his victory in the 1860 presidential election further polarized the nation. Before his inauguration in March of 1861, seven Southern slave states seceded from the United States, and formed the Confederate States of America, and took control of U.S. forts and other properties within their boundaries. These events soon led to the American Civil War. 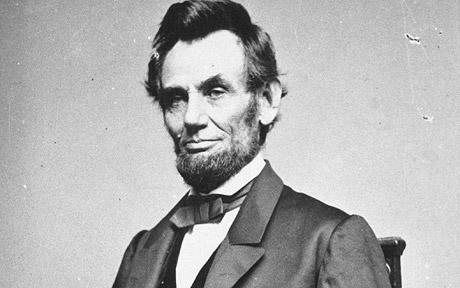 Abraham Lincoln achieved much in his life and is one of America’s greatest presidents. He is best remembered for his opposition to slavery. His assassination in 1865 made him a martyr to millions and sealed his fate in history. His inspirational talks retain a lasting impression even today.